“If a place of worship – whether it be temple, mosque or church, is used for purposes other than prayers and more specifically to create extra-judicial forums, certainly the authorities are duty-bound to take action against the same,” it said. 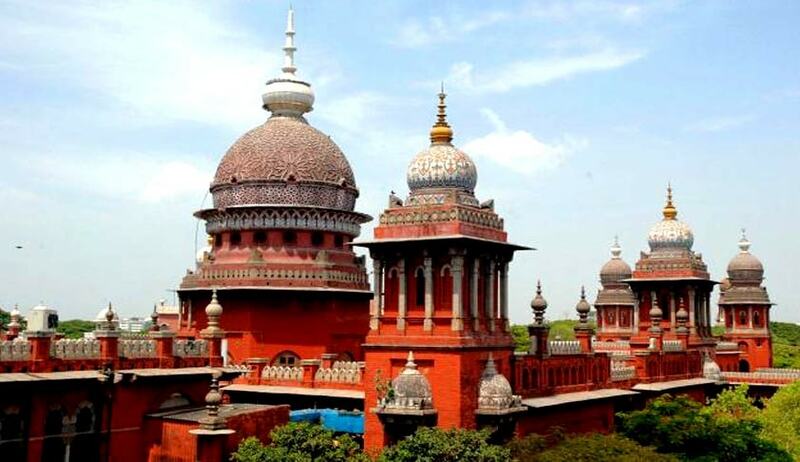 The Madras High Court has recently directed the government to take necessary action to stop the activities of ‘shariat’ courts in the state. A division bench of Chief Justice SK Kaul and Justice M Sunder was hearing public interest litigation against the disposal of cases by the shariat court, without following the law and procedures. The bench observed that a perusal of the typed set of documents show that the proceedings are in the form of allegedly shariat decision given by the Makka Masjid Shariat Council. “It mentions the office-bearers of the fourth respondent, including advocates. It refers to case numbers, file numbers, description of parties (which is as plaintiffs and defendants), and the date of decision is given. This is preceded by summons being issued allegedly regarding family disputes”. Taking cognisance of the matter, the bench said it found that a colour is sought to be given of a judicial forum to this endeavour, though they were outside the purview of the court jurisdiction. “We are unable to accept the submission of the learned counsel for the respondents that merely because these activities are going inside a particular mosque, they are finding it difficult to stop such activities,” the bench said. It said if a place of worship – whether it be temple, mosque or church, is used for purposes other than prayers and more specifically to create extra-judicial forums, certainly the authorities are duty-bound to take action against the same. The bench directed the authorities to take necessary action to stop the activities and file affidavit before the court within four weeks.